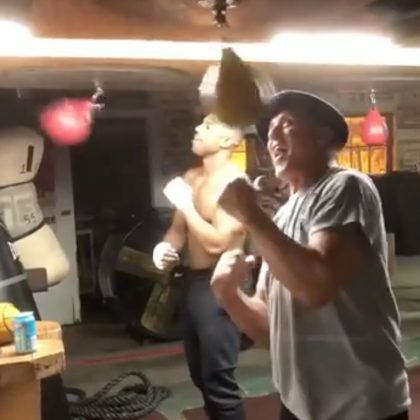 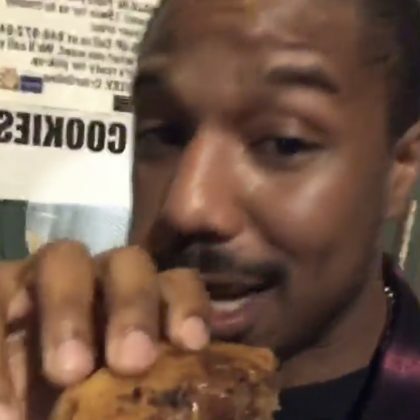 Michael B. Jordan made sure to pick up a cookie from New York City, NY, USA’s Gooey on the Inside bakery in September 2018. 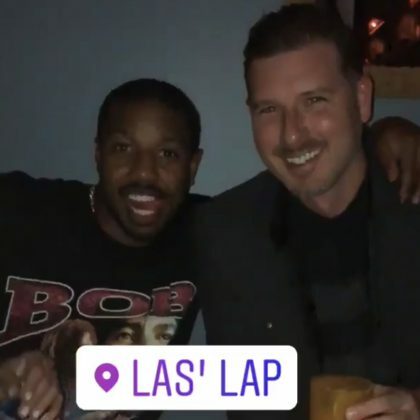 Michael B. Jordan met up with a friend in September 2018 for a meal at New York City, NY, USA’s Las’ Lap Spanish restaurant. 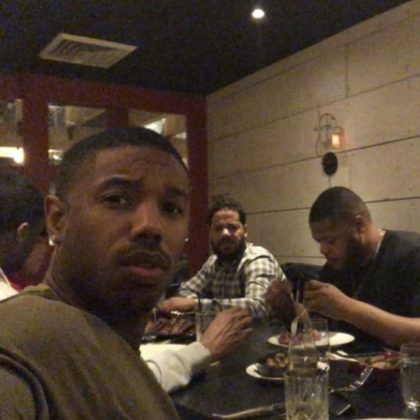 Michael B. Jordan ate at New York City, NY, USA’s Black Barn in February 2018. 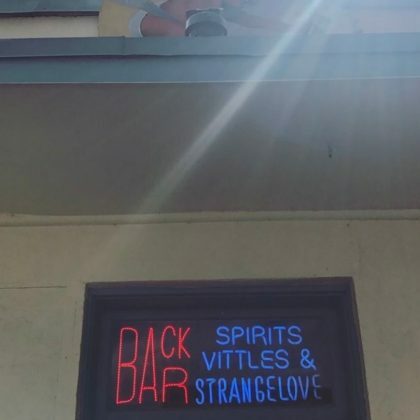 Zach Braff﻿ was at Backbar on a sunny day in May 2017.